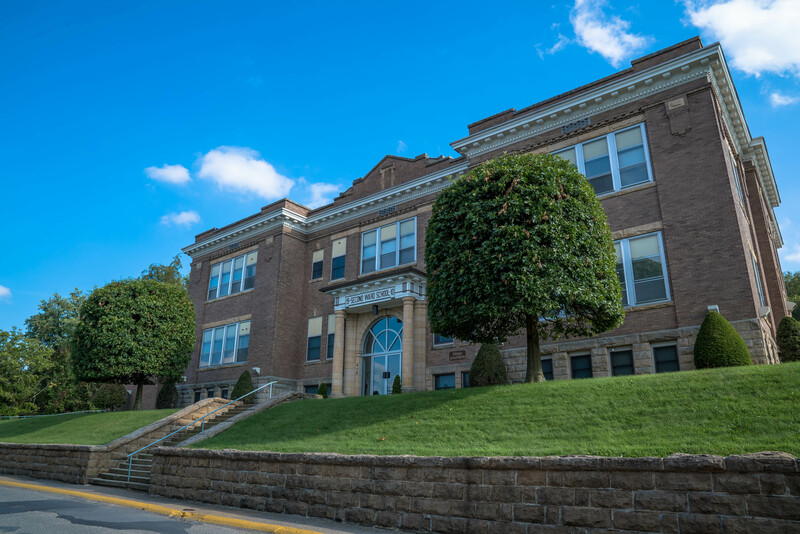 418 Wilson Ave in Morgantown, West Virginia, is a 40-year-old family owned residential home provider that specializes in exceptional accommodations and high-quality furnishings for students, professionals, and retirees. We have quality Morgantown Apartments. One of the most desirable areas in Morgantown, South Park hosts the main office of Perilli Apartments. 1,2,3 bedroom units, furnished, with off street parking. Minutes away from main campus. 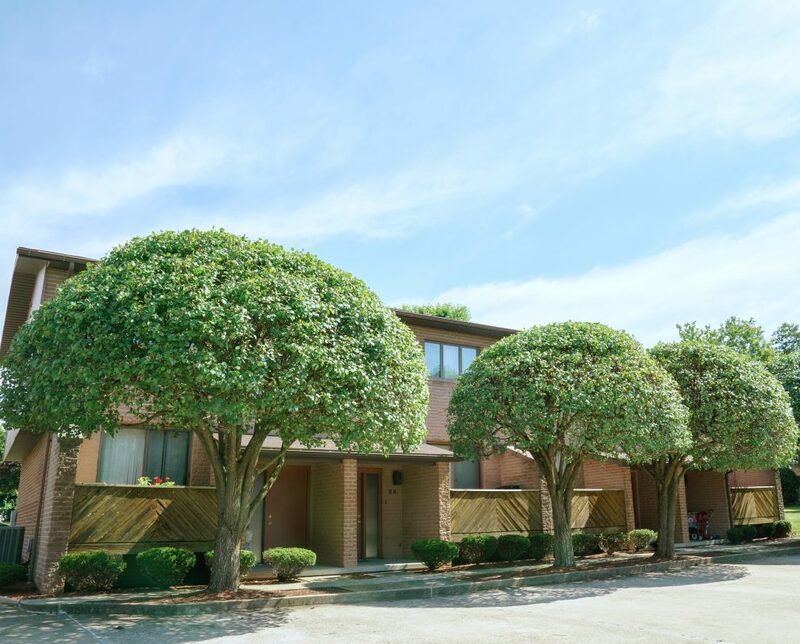 Our South Park location offers a wide variety of housing options ranging from efficiency and one bedroom units up to two, three, four, and five bedroom suites. 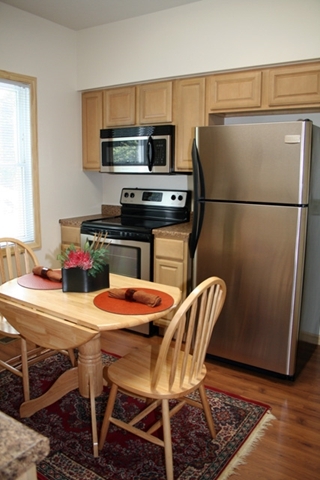 All of our Morgantown apartments and houses are fully furnished and all offer off-street parking. 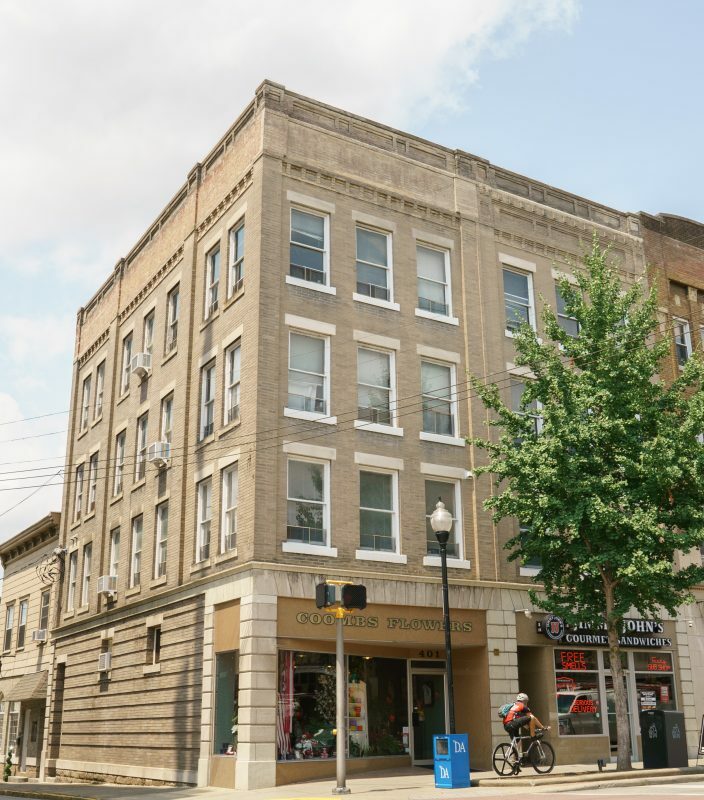 8-10 minute walk to downtown WVU campus. Just steps away from Mountain Line Bus route. Beautiful apartments nestled in a quiet residential area of Suncrest for those who choose to live near their work or school. Conveniently located near Ruby Memorial Hospital, Health Sciences Center, Niosh, Mylan Pharmaceuticals, the Personal Rapid Transit (PRT), and Mountain Line bus route. Our Killarney Drive apartments offer efficiency units, 1 bedrooms, 2 bedroom garden apartments, and 2 and 3 bedroom townhomes. Two minute walk to Health Sciences, Ruby Memorial Hospital, and Mylan Pharmaceuticals. Amenities: Covered garages, play area for children, washers and dryers, microwaves, dishwashers, central A/C, ceiling fans, and several units with fireplaces. 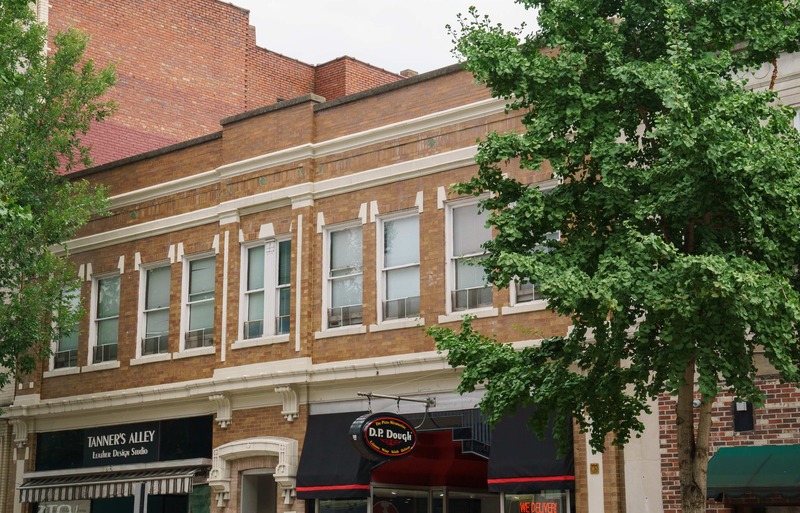 Superb location; just steps away from the West Virginia University main campus and located right in the heart of downtown Morgantown. 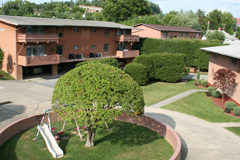 Two buildings with spacious, fully furnished apartments offering one, two, and three bedroom units. Conveniently located to shopping, restaurants, and night life. I have been renting from Gene since 2011 and am still here. He is a wonderful landlord who has always treated me with kindness and respect. I would completely recommend Gene to anyone I know! I’ve been with Perilli Apartments for nearly 5 years at several of Gene’s properties in Morgantown. You won’t find a better landlord. Yes, the leases are strict with no parties, etc., but Gene’s properties are always clean and very well maintained as a result. I’d highly recommend Perilli Apartments. My wife and I had the pleasure of renting a townhouse from Mr Perilli for ~1 year. Gene and his staff were extremely professional and went out of their way to make sure any problems (of which there were very few) were corrected immediately and efficiently. Any time we called Gene with a concern or question, he would have an answer for us that same day. He always treated us with the utmost respect, and it was easy to tell that he genuinely cared about our well-being. Additionally, Gene and his staff were very proactive about the upkeep and maintenance of their apartments/homes; the walls, carpets, sinks, and showers all looked brand new when we moved in. Overall, 5/5! Contact us today to schedule a tour of our apartments, houses, or townhomes.